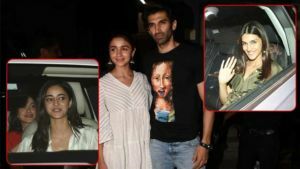 Alia Bhatt attended the special screening of her mother Soni Razdan's film 'No Fathers in Kashmir'. Alia looked splendid in this ethnic wear. 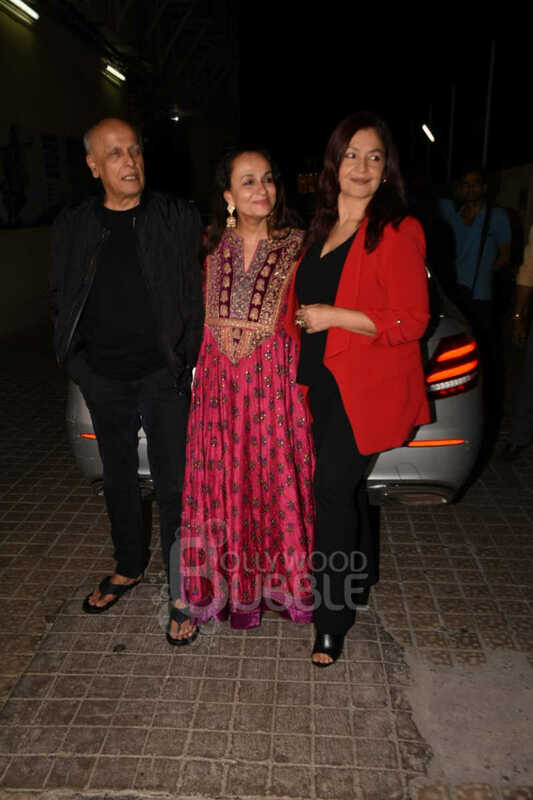 Filmmaker Mahesh Bhatt posed for the shutterbugs along with wife Soni and daughter Pooja. 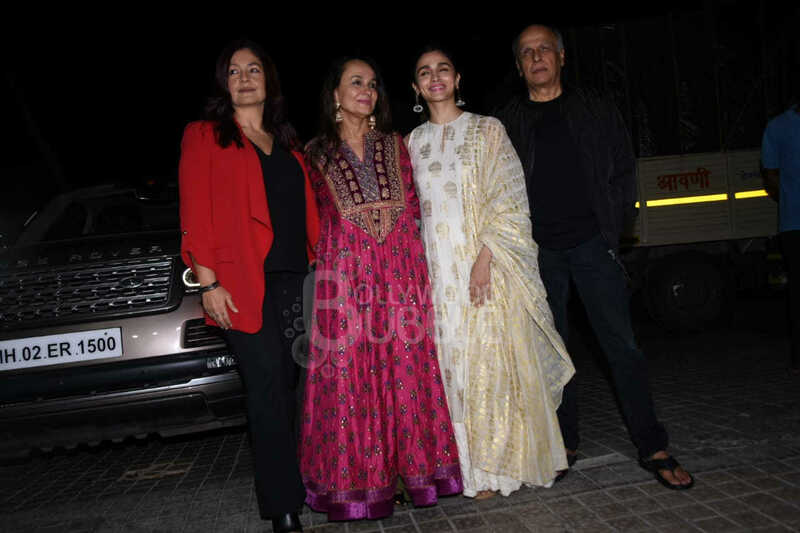 The Bhatt family posed for a happy picture at the special screening. 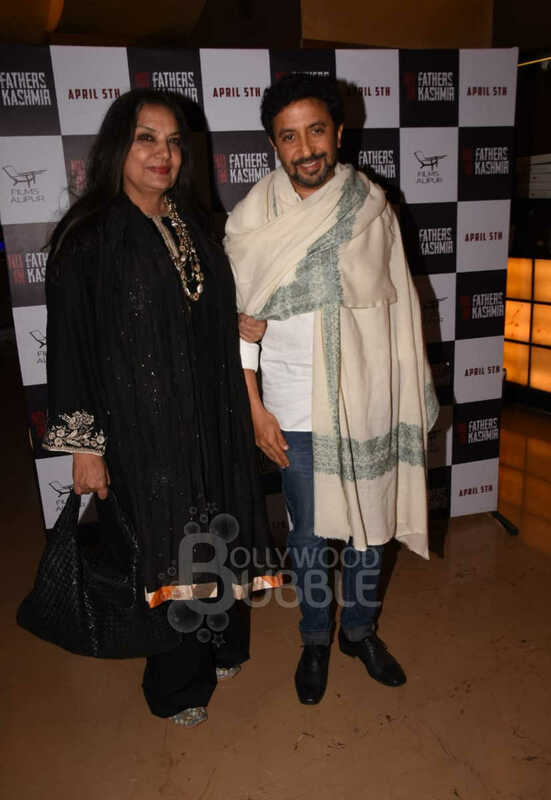 Veteran actress Shabana Azmi was seen posing with 'No Fathers In Kashmir' director Ashvin Kumar. 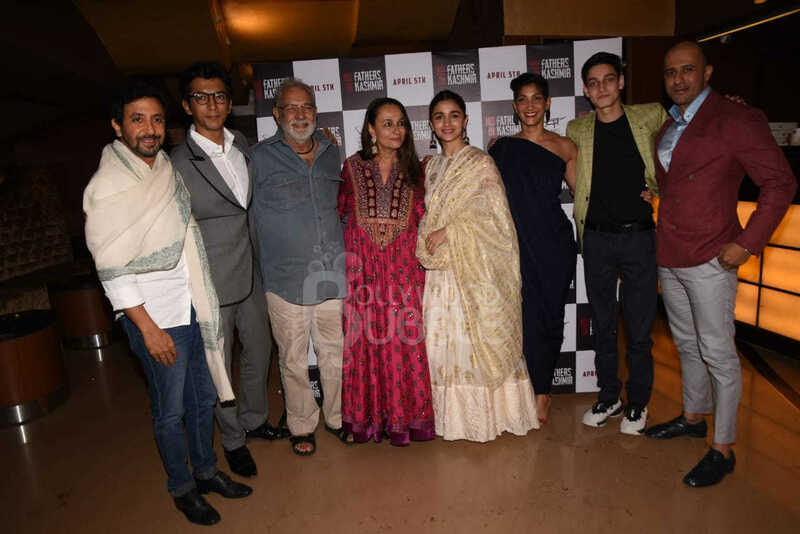 Alia was all smiles as she posed with the cast and crew of the film. Actress Kalki looked lovely as she came in wearing a saree. 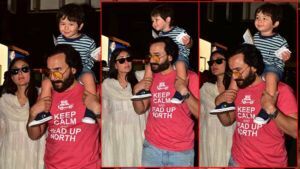 'Manto' actress Rasika Dugal also came in to attend the special screening.